Employing effective marketing techniques is a proven way to increase visibility and success. 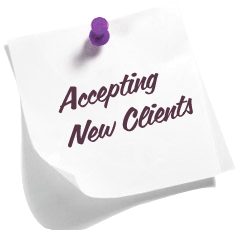 At CMC, we’re experts at doing just that for your business. Working intimately with key staff, Cheseldine Management provides a wide range of advertising and marketing support, from development of a marketing plan to suit your business needs to full implementation of the plan. As the exclusive marketing and advertising agent for Friendly Health Services, CMC provides outstanding marketing opportunities for local businesses, while generating additional revenue to enable the transit system to increase and improve its operations. 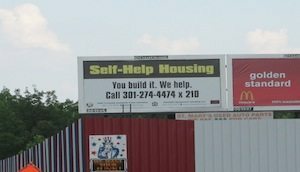 Businesses advertising through Calvert County Friendly Health Services gain tremendous exposure with their “traveling billboards” along Calvert County’s busy highways with 50,000 other vehicles. 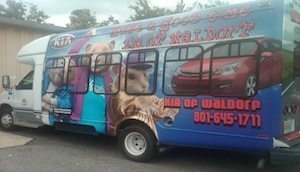 CMC offers both panel ads or full- and partial-vehicle wraps. Affordable rates available, with multi-vehicle and long-term discounts available. Interior and bus schedule advertising also available. 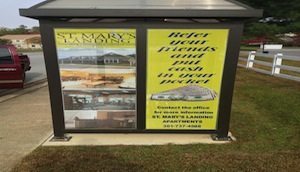 As the exclusive advertising agent for Friendly Health Services transportation in Calvert County, Maryland, the only public transportation system in Calvert accepting mobile advertising. Need Help With Marketing and Advertising?